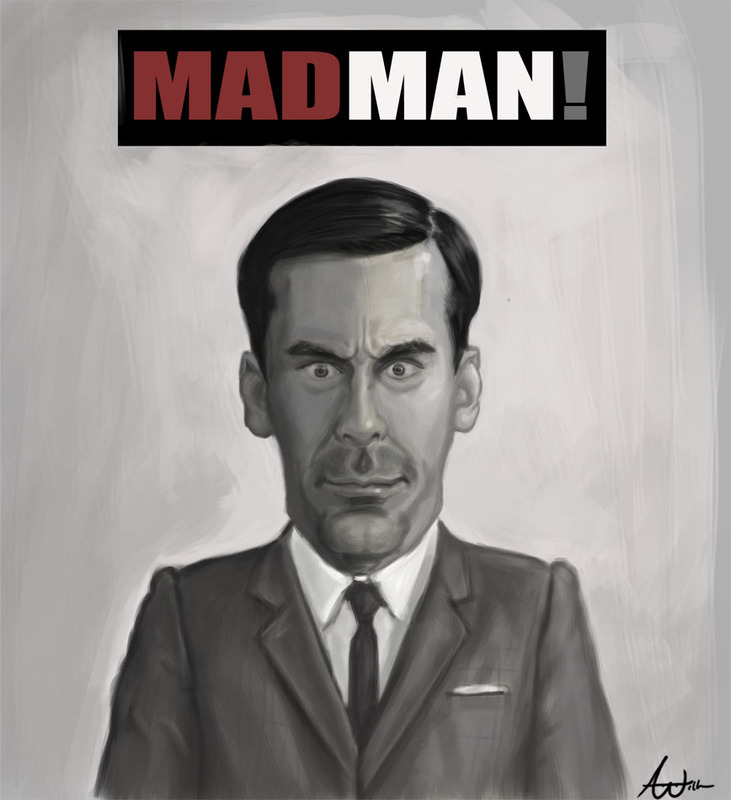 A quick update on D.Draper!!! 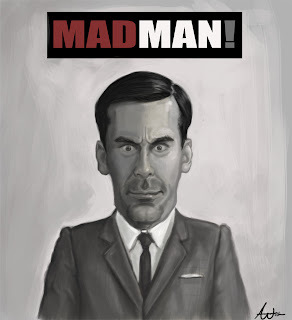 Don Draper is a Mad Man!!!! 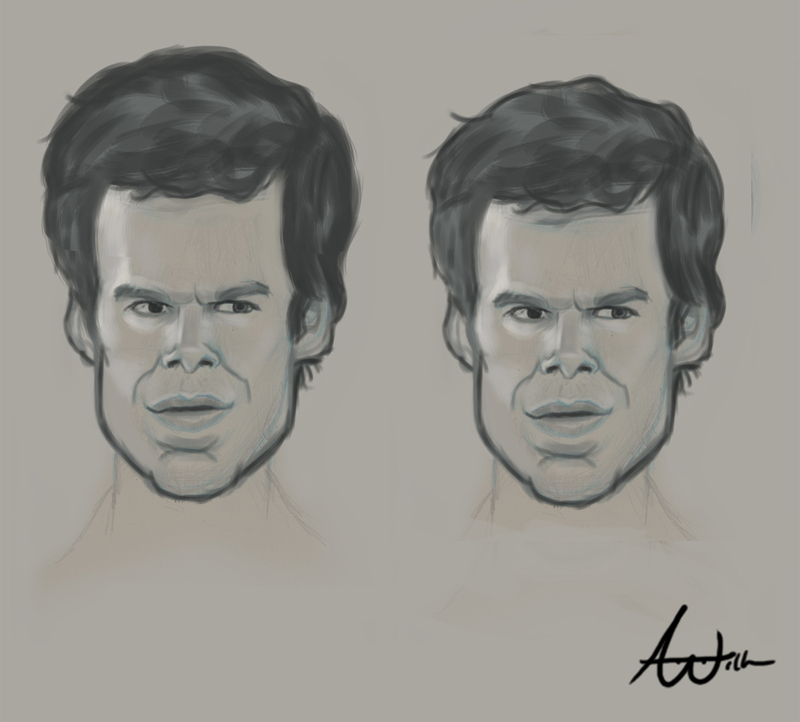 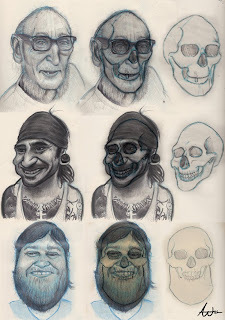 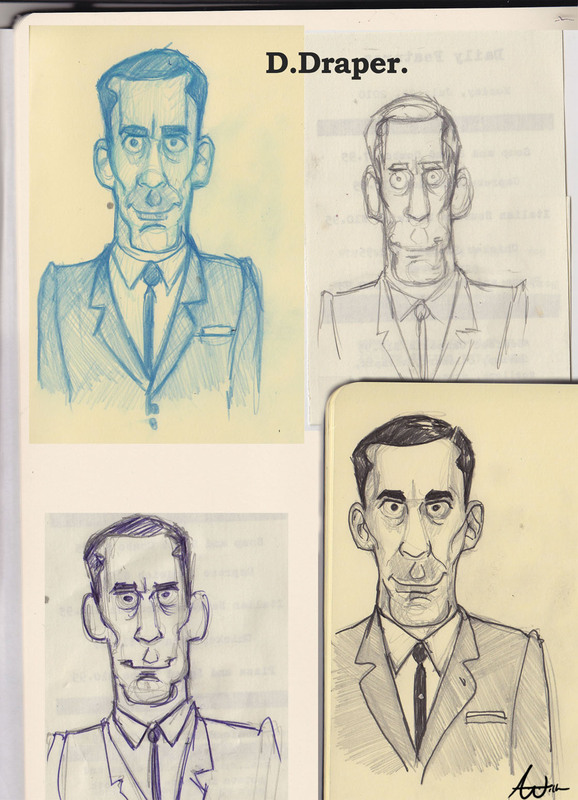 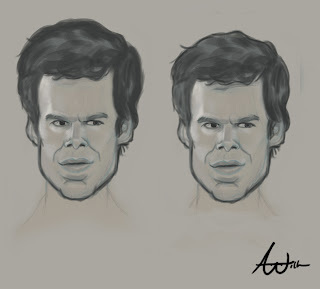 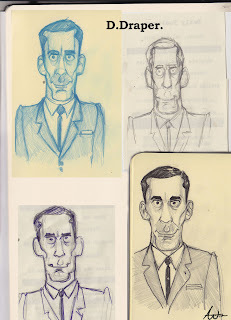 Some sketches of D.Draper from Mad Men!! !